LOOK AT OPTIONS BUY NOW! FIND OUT MORE BOOK NOW before it is too late! 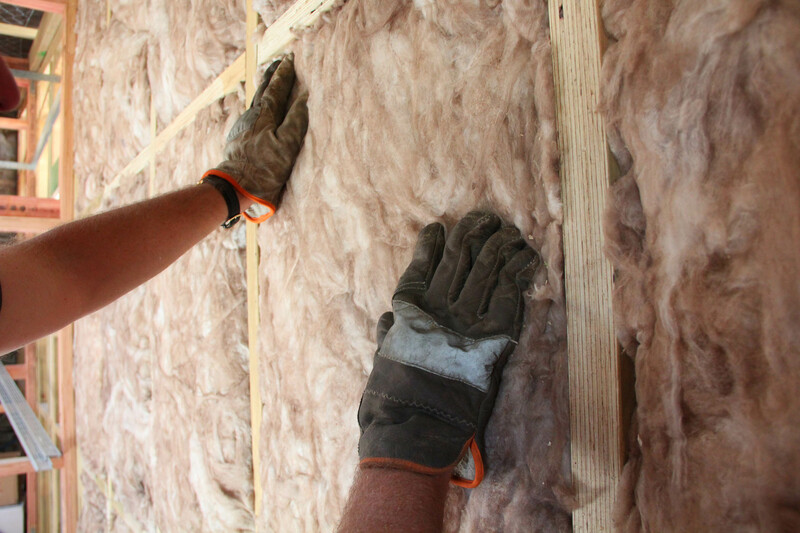 Looking for high-quality insulation for your next project? 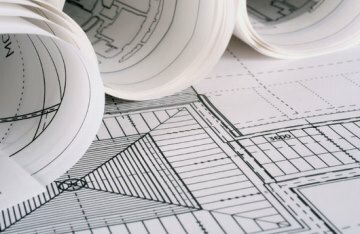 We are a specialist manufacturer, distributor and installer of insulation systems for residential and commercial buildings. High quality products and professionally trained teams for safe installation. Insulating rental properties is a low cost investment which helps to keep tenants warmer, protects rental houses from issues with mould and damp, and adds value. 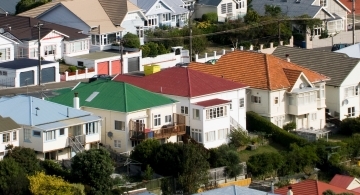 Let us check your rental ensuring it meets the Residential Tenancies Act. Improve the performance of your new home, better than the Building Code. Maximise your investment for improved comfort, health and energy efficiency. Improve the health, comfort and energy efficiency of your existing home. 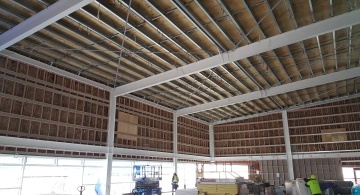 Insulate your ceiling, underfloor and external walls. 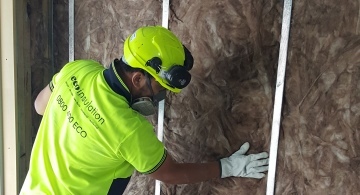 On-time, high quality installation of thermal, acoustic and specialist insulation for commercial buildings - apartments, hospitals, office buildings, retirement villages, warehouses and industrial. 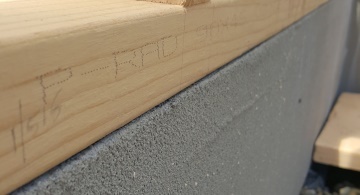 Minimise heat-loss from your concrete floorslab by insulating the edge and underneath. The Eco Insulation network has grown and developed since being created in 2000. 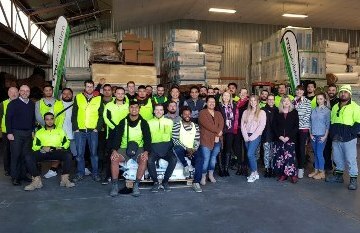 We are passionate about improving the comfort and energy efficiency of New Zealand buildings - for the benefit for those living and working in them. 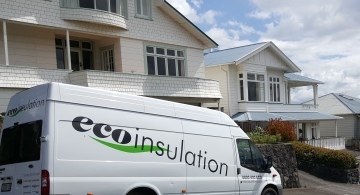 A privately owned New Zealand business, our insulation products are designed to save energy and to improve the comfort of building users. We offer free advice and best price first time without false discounting to help you make a decision with certainty. 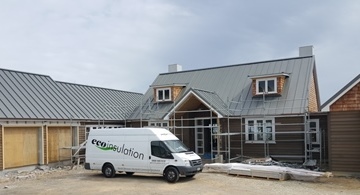 The Eco Insulation Installation Warranty - Our systems are installed by trained team members to ensure that our high standards are maintained.